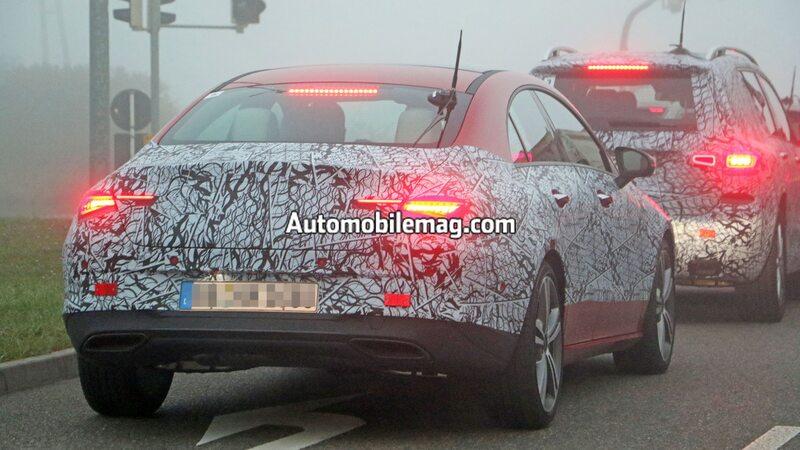 Just a few months ago, our spy photographers caught a next-generation CLA prototype out testing, possibly in AMG form. 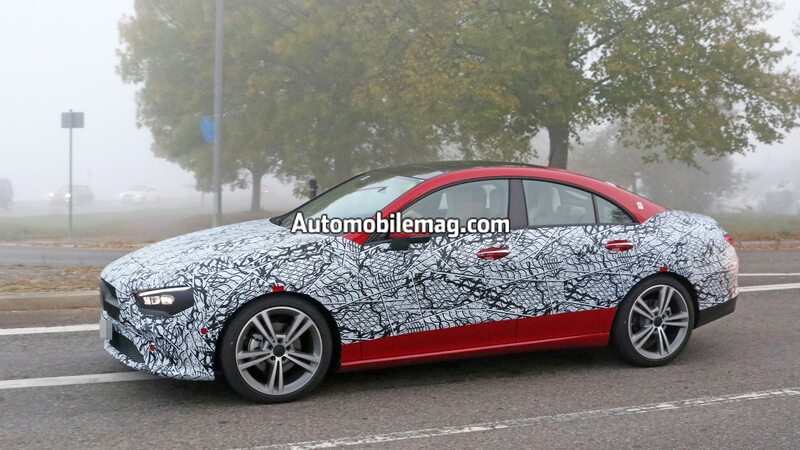 Now, the CLA has returned wearing a different grille and less camouflage. Though that earlier prototype appeared to wear Mercedes-AMG’s Panamericana grille, this CLA sports a front end inspired by the CLS-Class. The camouflage obscures the shape of the headlights, but the LED accents look similar to those of its swoopy big brother. It’s also safe to say the taillights have changed. 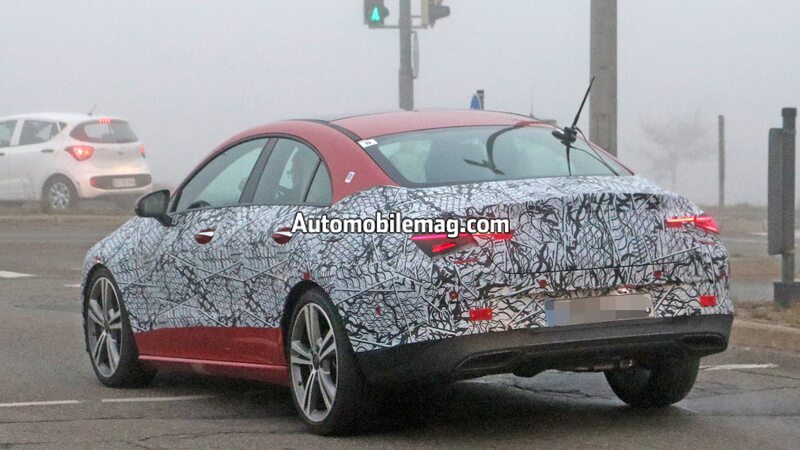 Unless the camo is fooling us, the rear end looks more upright than before. 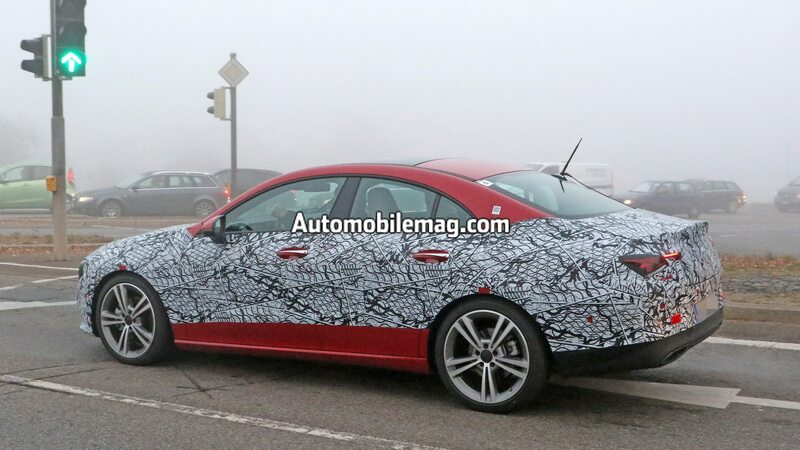 Overall, the new model looks longer than its predecessor. A few interior shots reveal a more streamlined cabin. This prototype features one large screen that runs across the dashboard, replacing the two separate screens for the instrument cluster and infotainment system. The circular vents take on a different look, and there is now a simpler array of buttons just below. 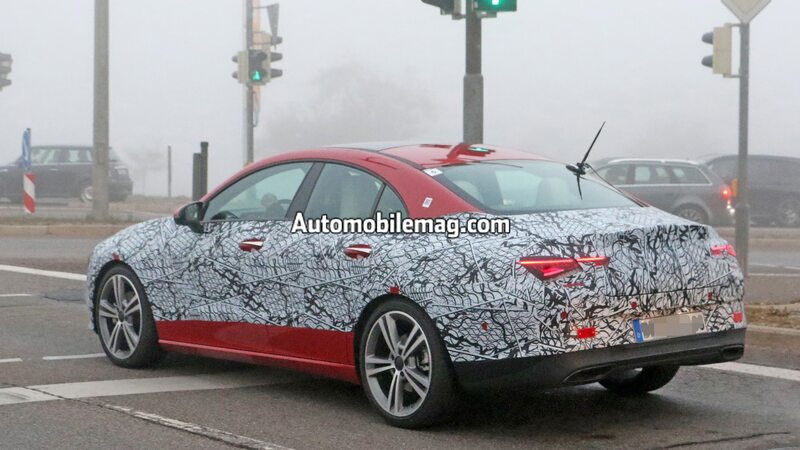 Red contrast stitching and a flat-bottom steering wheel hint at AMG roots, but this car doesn’t look like an AMG from the exterior. 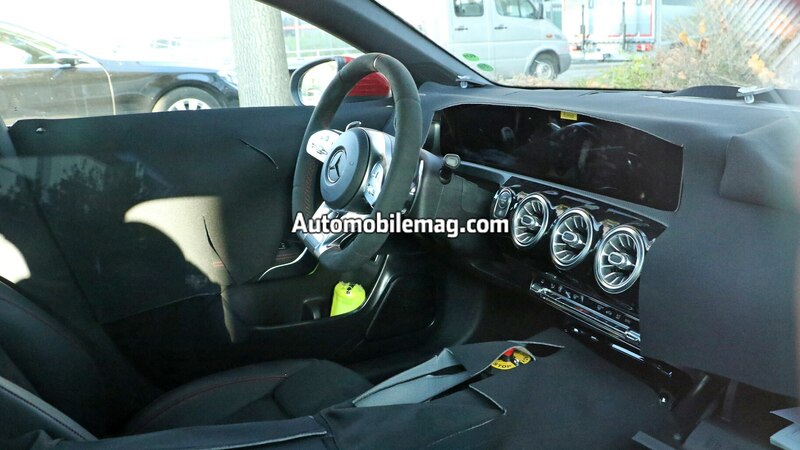 It’s possible Mercedes will offer some sort of AMG interior package, or that this prototype is just a mixed bag of parts. 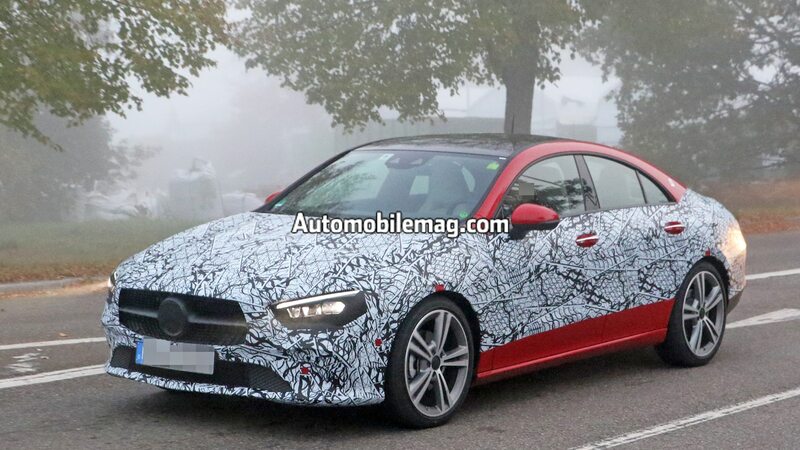 According to Autocar, Mercedes has confirmed it will launch the CLA and CLA Shooting Brake next year. 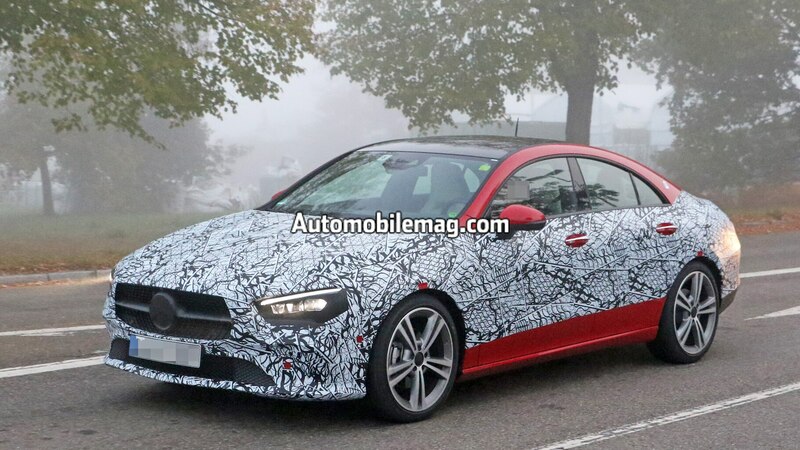 We don’t know Mercedes’ exact plans for the U.S. market, but the model will likely slot above the new A-Class with a sleeker coupe-like profile. 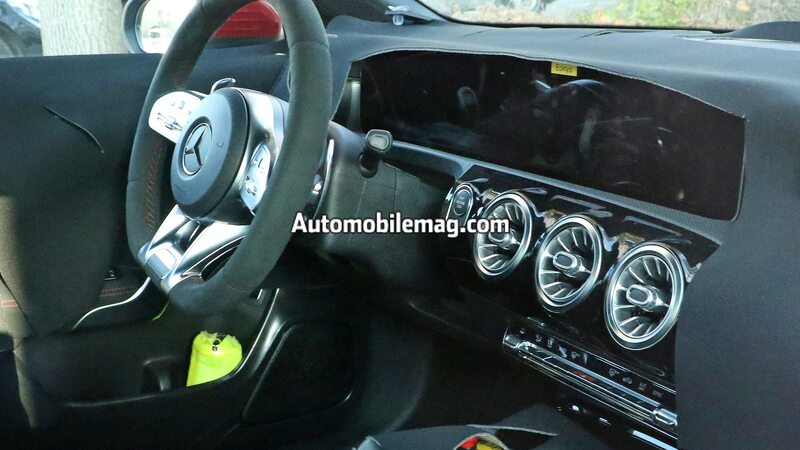 The interiors of the A-Class and CLA should be very similar. 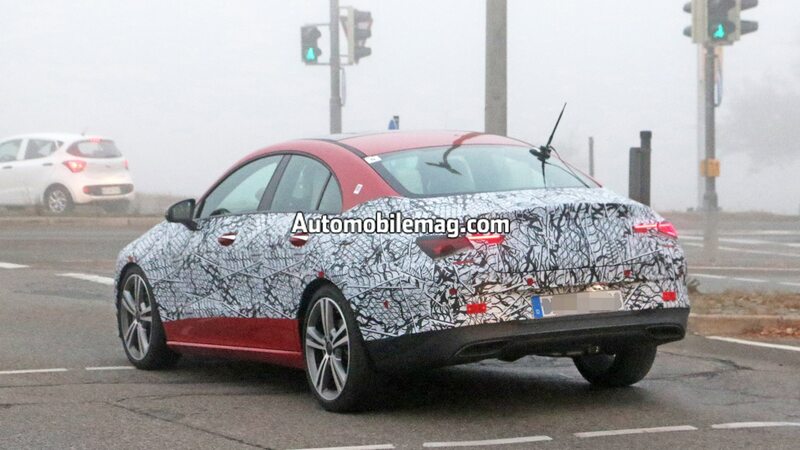 The CLA could share engines and gearboxes with the A-Class. Our A-Class comes with a 2.0-liter turbo-four making 188 hp and 221 lb-ft of torque, which is paired with a seven-speed dual-clutch automatic. 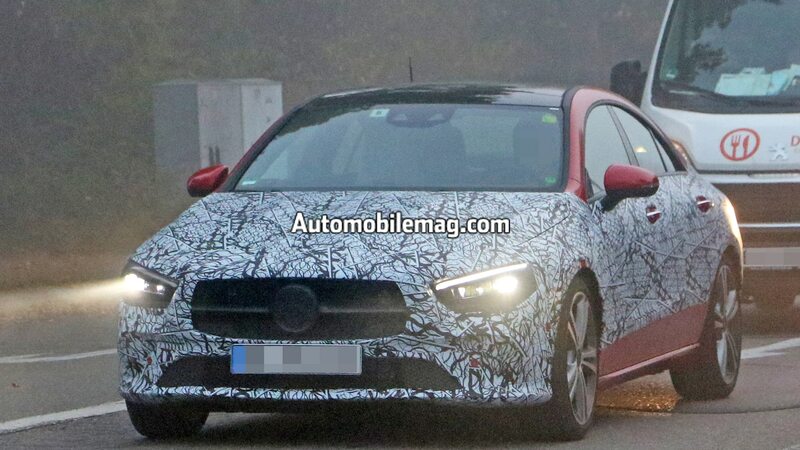 An AMG version of the A-Class is also very likely coming to the U.S., although it’s unclear how much power it will make. 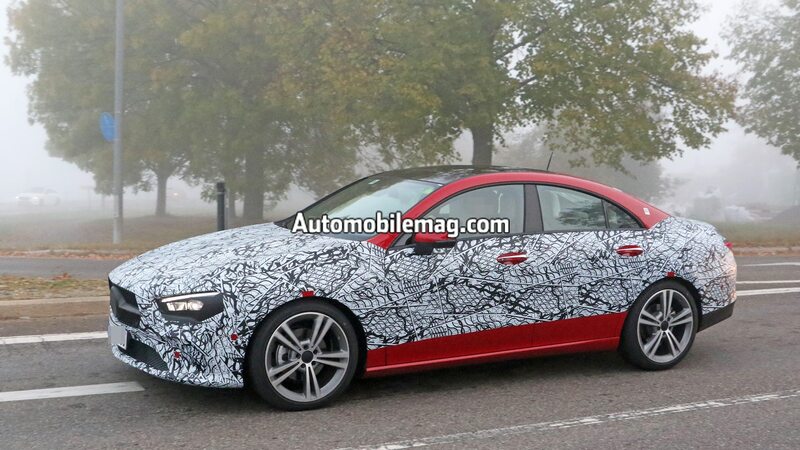 Or will it be the CLA 50?